Alright then… Back from an extended writing hiatus. I’ve not been terribly busy but seemed to need a break from writing. Today, I am doing some help desk coverage while other members of the team are headed to training at an Autodesk event. This happens every year coinciding with the new releases of the software/applications. So, to get myself warmed up a bit, I took a stroll down to the Autodesk forums and found something called Autodesk Answer Day. The idea is that it is a live Q&A session hosted on a certain forum page. The first answer day was an AutoCAD Answer Day hosted on this board this past Friday on May 7th, 2015. The people responding ranged from community managers and customer service to product designers and analysts. Suppose you have been running Vault Basic or Pro using MS SQL Server Express 2005 or 2008, depending on when you started using document management. One of the primary limitations of Express was the database having a size limitation of 4GB. With Express 2008 R2 and newer, that limitation is expanded to 10GB of data. Seriously? 10GB of metadata, data about the data? That is lots of data. Disaster recovery, where Site ‘B’ is simply an off-site server hosting your backup data. Just a quick note… For those that might be using Vault already, this will not be news. For those contemplating / testing Vault for your firms, this will help you past a stumbling block. If you collapse all of the headings, the very last group is for profile label abbreviations. Yeah, yeah, get to the point. See, be careful of what you wish for. All other properties work in each group except for PROFILE. 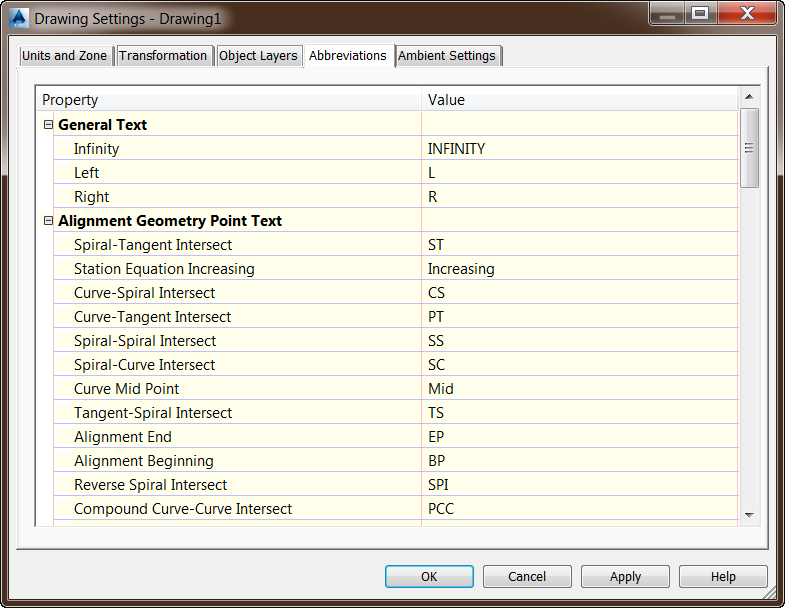 Wait a minute… Civil 3D has been out awhile and so has abbreviations. This can’t be right, could it? So here’s the details…. 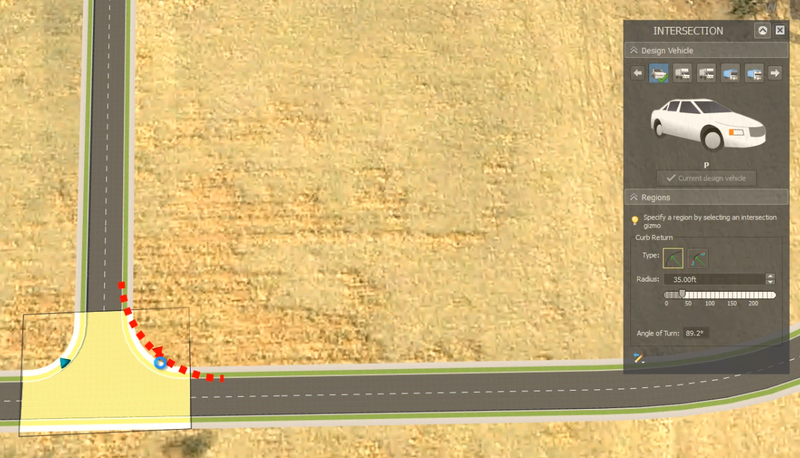 Infraworks offerings got you confused? Autodesk Infraworks – included in the Infrastructure Design Suite Premium & Ultimate as well as Building Design Suite Ultimate, no direct access to cloud collaboration and tools. 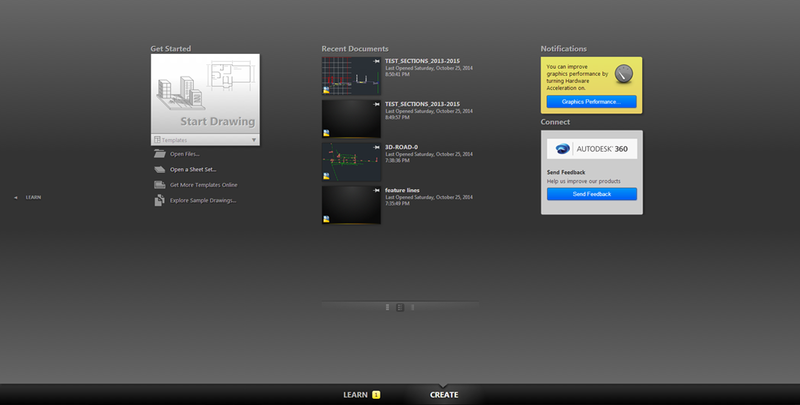 Autodesk Infaworks 360 – subscription benefit for owners of the various Suites mentioned earlier. Added cloud collaboration and tools to Suite version. Sadly, even with the brevity I used above, I barely keep the various offerings organized in my head. If you have happened to download the subscription update to Infraworks (R2), this added to the confusion with several icons on your desktop. And, only one version would work depending on what you were actually authorized to use. 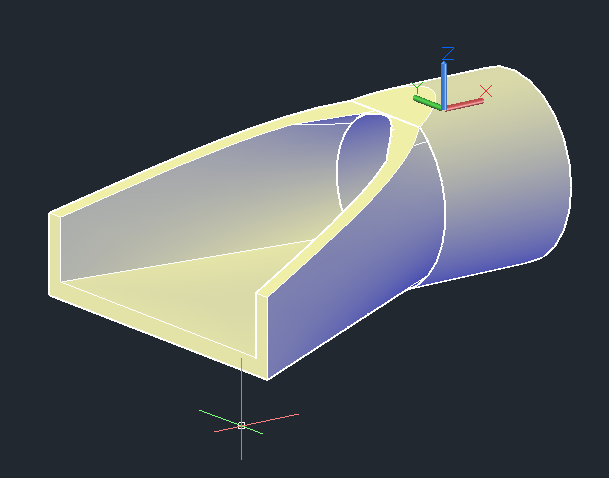 Well, as of tomorrow, Autodesk has thankfully decided to reorganize a bit to help reduce confusion by defining two key points; where are various functions and who has access to those functions. 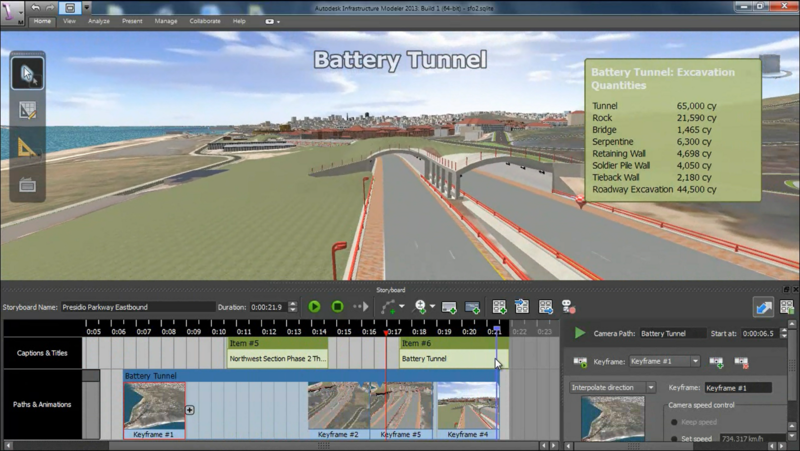 Bridge Design for Infraworks 360 – requires 360 license; NEW functionality added today! These changes DO NOT affect the software you currently have installed, only new purchases using the updated installer will be affected. So, the additional roads and highways module in the new release will be there for current installations. 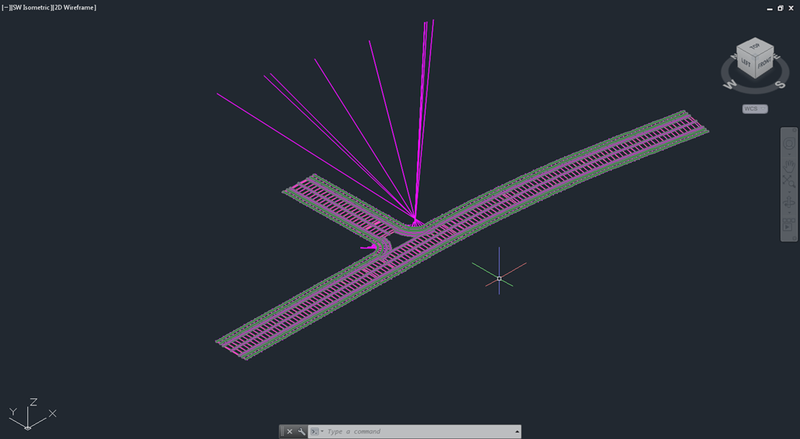 if you don’t collaborate on the infraworks models, then you will be happy with the Suite offerings. If you need to collaborate (use cloud services), chances are good that you are working on transportation projects so the Rental option will be applicable to you. If you need to collaborate or share the model but aren’t doing transportation work, you will still need the Rental version, sorry. There is no current option to include those cloud services in the Suite version of Infraworks.